Here at G&P Campervan we offer a choice from our standard layout or bespoke conversions. Here are a few examples of G&P full side conversios carried out on several different vehicles. These range from the Fiat Doblo, VWT5, Mercedes Vito (V230), Toyota Alphard, Toyota Granvia, Mazda Bongo, Renault traffic and Fiat Scudo. Our full side conversions come complete with a choice of wood finish/colour and a choice of upholstery from our extensive range. Our rear conversions are ideal for the weekend away. Again we offer a choice of wood finish and added extras to compliment your conversion and requirements. 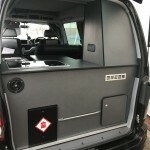 G&P Campervan listen to our customers and are one of the few converters that welcome our customers comments and ideas. 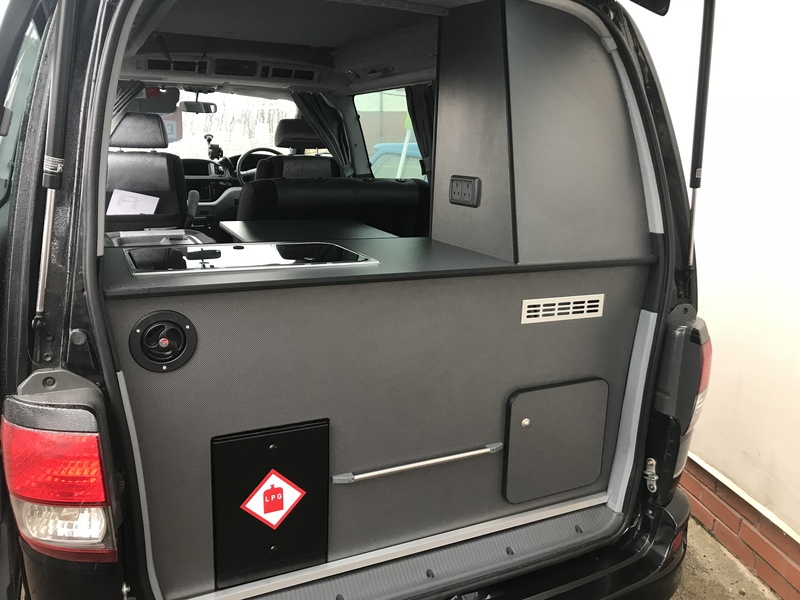 Pay a visit and discuss your requirements with one of our specialist technicians and together we can help create a bespoke camper van unique to you. Looking for a one stop shop for all you accessories and extras? Then look no further at G&P you will find several option extras that will make your trips special.